If the Trump administration gets its way, federal law will require this question to be asked of each person living in all of the country's households in 2020: "Is this person a citizen of the United States?" It's been close to 70 years since a citizenship question has been included among the census questions for every U.S. household. Three federal judges have ruled that the process the Trump administration followed in pushing to add a citizenship question to the 2020 census failed to meet the mark. 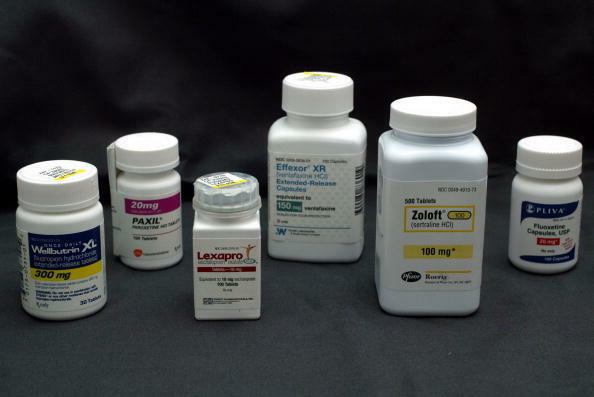 In Maryland, U.S. District Judge George Hazel summed it up as "woefully deficient," while U.S. District Judge Richard Seeborg in California called the administration's efforts to find a justification for the question "a cynical search." Talk to enough Democratic voters this campaign season, and you hear a certain idea over and over. "I'd love to vote for a woman. I'm not sure that any of the women candidates will make it to the top in the way that I think Biden and Beto will," said Patti Rutka, who turned out to a March event in New Hampshire for former Texas Rep. Beto O'Rourke. 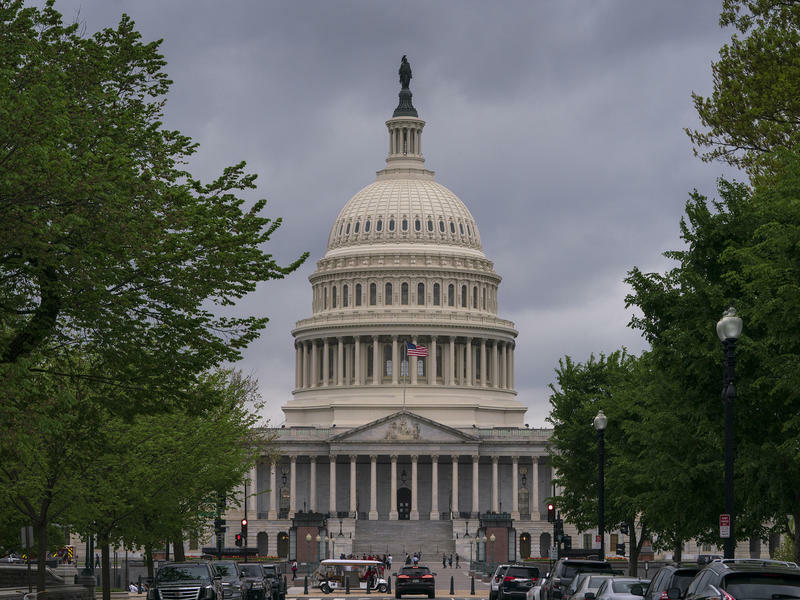 A growing number of Democrats running for president in 2020 say the House of Representatives should begin impeachment proceedings against President Trump. 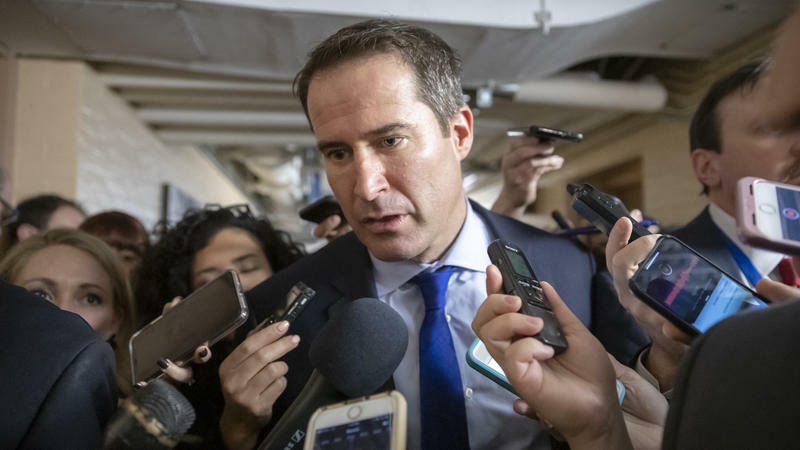 The latest is Massachusetts Rep. Seth Moulton, who declared his candidacy on Monday and who, in an interview on NPR's Morning Edition, said, "We absolutely should be having this debate." 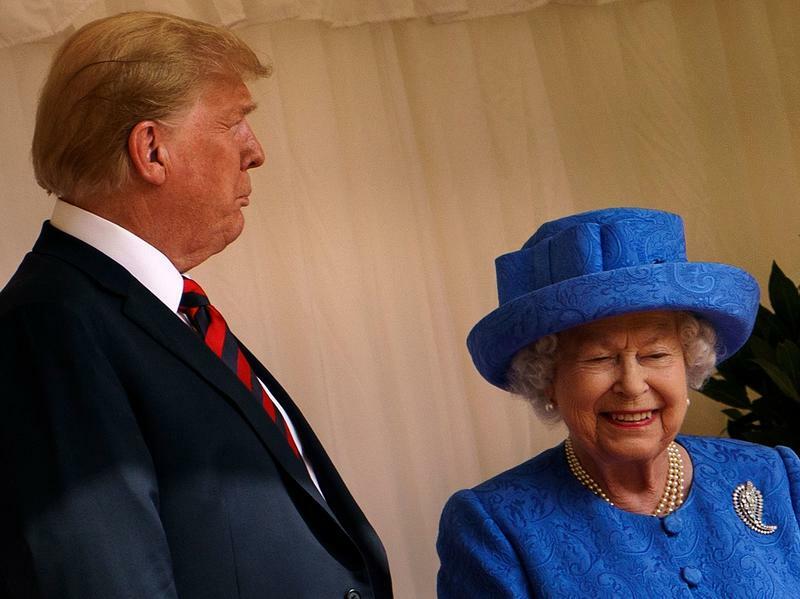 President Trump will pay a state visit to the U.K. in early June, according to Buckingham Palace, which says Trump has accepted an invitation from Queen Elizabeth II to visit America's closest ally. The visit will take place "from Monday 3rd June to Wednesday 5th June," the palace announced Tuesday. The White House says the state visit "will reaffirm the steadfast and special relationship between the United States and the United Kingdom." 2020 Election Revives Debate: Should Religious Faith Guide One's Voting? Mayor Pete Buttigieg says Christian faith leads in a "progressive" political direction. Conservatives disagree. The debate reshapes old questions about the relation between religion and politics. On the steps of New York City's City Hall last week, about 100 people gathered to enthusiastically chant their support for a landmark climate bill. It didn't target cars or coal, but another major emitter — in fact, the source of nearly 70% of New York City's greenhouse gas emissions. 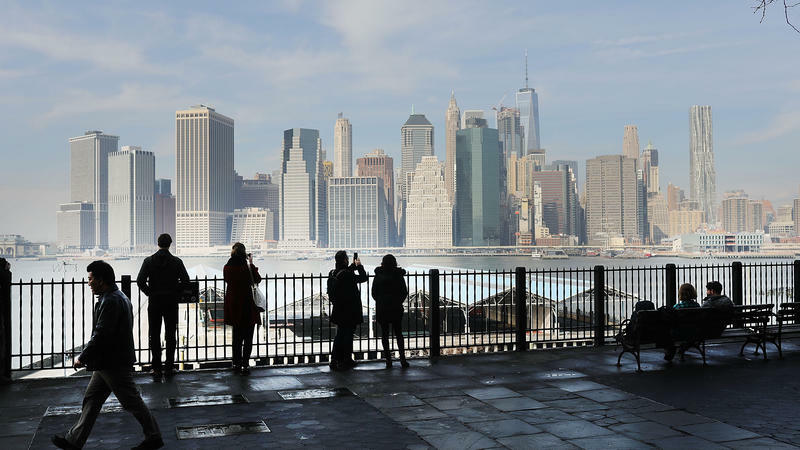 It's a sector that dominates New York's skyline, but has largely managed to dodge the spotlight when it comes to climate change. "Dirty buildings," they shouted, "have got to go!" A state of emergency is in effect in Sri Lanka. This has given the country's military powers not used since the civil war there ended 10 years ago. One of the most intriguing parts of the special counsel report on Russian election interference involves the role of WikiLeaks. Prosecutors are continuing to investigate the site and its founder, Julian Assange, who faces a conspiracy charge for an unrelated hack. 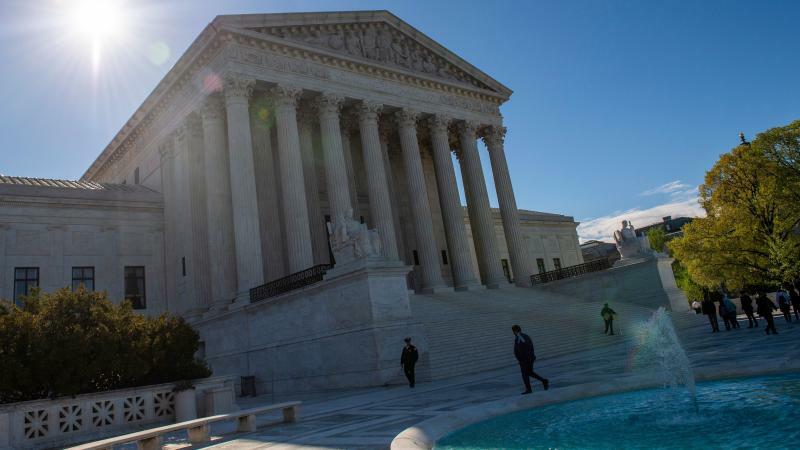 The justices of the U.S. Supreme Court appear split along ideological lines on whether a citizenship question can be included on forms for the upcoming 2020 census. 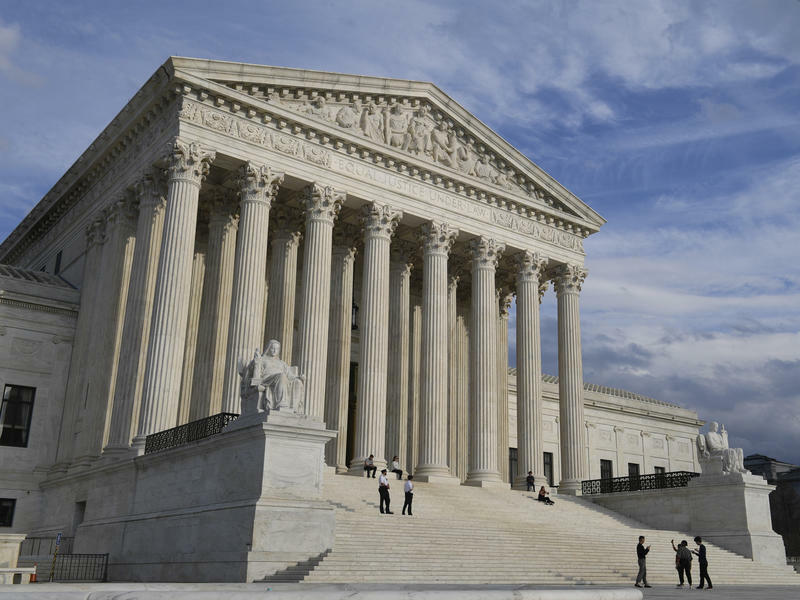 Based on their questions during Tuesday's oral arguments at the high court, the justices appear ready to vote 5-4 to allow the Trump administration to add the hotly contested questions to forms for next year's national head count. Millions manipulated. Thousands of emails stolen. State organizations hacked. Campaign staff corrupted. 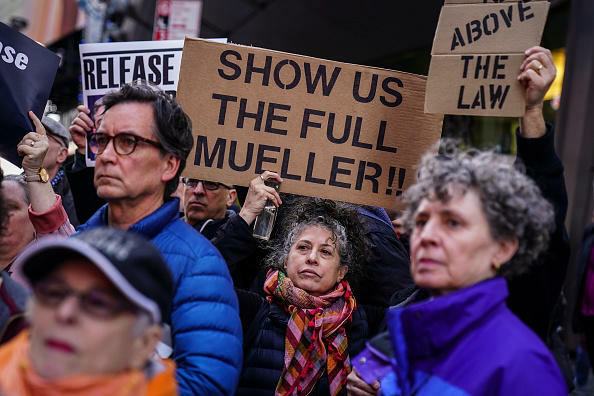 These are just some of the takeaways from the redacted copy of special counsel Robert Mueller’s report about Russian meddling in the 2016 election. 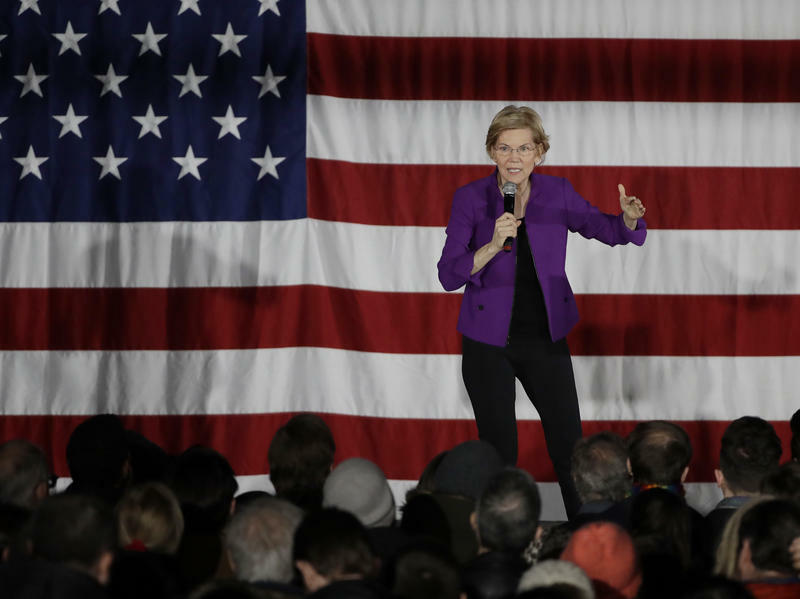 Massachusetts Sen. Elizabeth Warren has issued another big policy proposal as part of her campaign for the Democratic presidential nomination in 2020. This one concerns higher education. Warren proposes that the federal government write off hundreds of billions of dollars in existing student loan debt. President Trump will not renew special waivers that have allowed Japan, China, India, Turkey and South Korea to import oil from Iran without running afoul of renewed U.S. sanctions, the White House announced Monday. The waivers are set to expire in early May. The oil-importing countries have been benefiting from Significant Reduction Exceptions — temporary waivers the Trump administration has been issuing since the president withdrew the U.S. from the Iran nuclear deal and reimposed sanctions on Iran last year. The State Department this morning is threatening to punish its allies to get at iran - the United States is trying to get other countries to stop buying Iranian oil. For years he has played a high school history teacher who accidentally became president of Ukraine. On Sunday, Ukraine's voters made that fiction a reality. With nearly all the ballots counted, the 41-year-old Volodymyr Zelenskiy took 73% of the vote, trouncing incumbent President Petro Poroshenko, who received less than 25%. Zelenskiy's victory is widely seen as a rebuke of the status quo, a response to perceived corruption within the political establishment, and a reflection of malaise over the lackluster economy and ongoing conflict with Russia in eastern Ukraine. 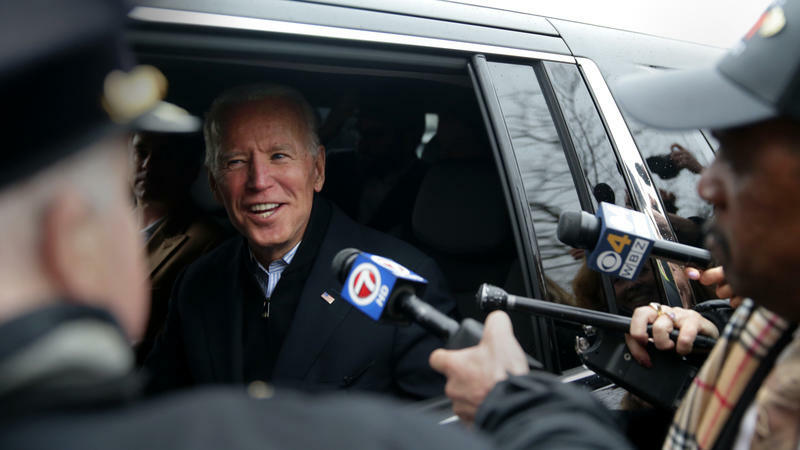 Is Joe Biden Too Centrist For Today's Democratic Party?